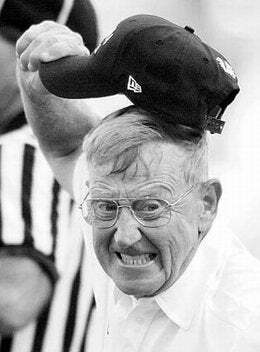 OK, Lou Holtz Apologized; Will ESPN Discipline Him? "Last night while trying to make a point about leadership, I made an unfortunate reference. It was a mistake and I sincerely apologize. At the time, I tried to clarify my remarks. I'm not sure I adequately did so."